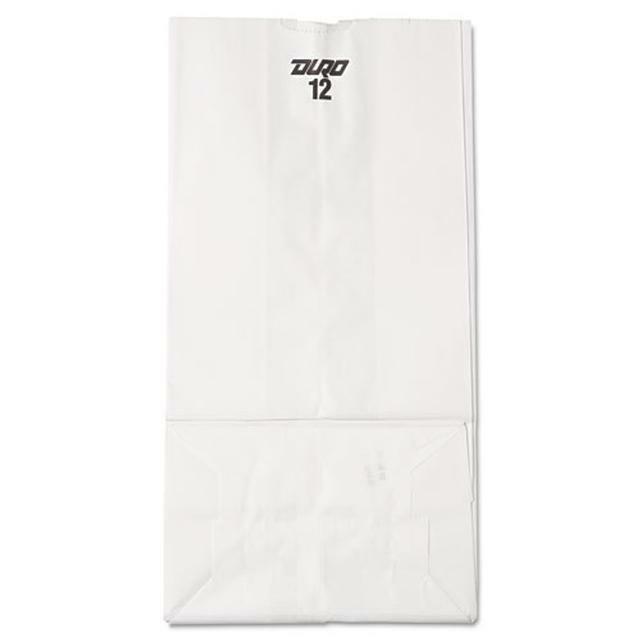 Description Get your groceries home safely with sturdy, gusseted paper bags. Self-opening thumb notches increase ease of use. 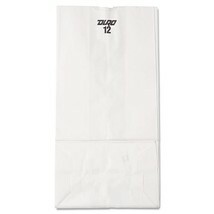 Convenient bags are an economical selection for busy grocery stores and other high-traffic environments. Paper bags with gussets. Self-opening thumb notches. Economical.